Kickball365 is the home for kickball competition in America. Kickball365 enables people to make friends and have fun through one-of-a-kind tournament vacation experiences. Kickball365 is about love of the game. The Circuit is about challenging yourself against the best. Our goal is to offer the country’s most competitive teams and players a setting where they can showcase their hard work and talent and be rewarded for the time and effort that they invest in this sport they love so much. 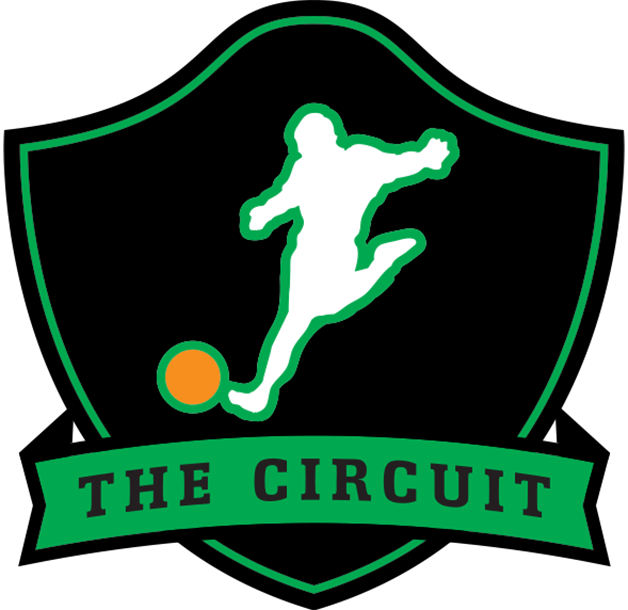 The Circuit is a national collection of tournaments, offering players and teams nationwide the chance to compete for cash prizes along the road to the ultimate prize, The Circuit Cup, which is awarded to the top competitive kickball team in the country. 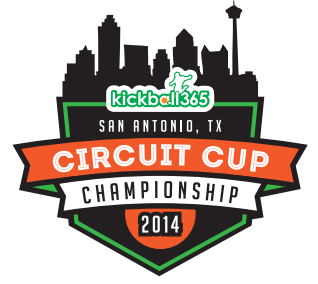 Check out this Kickball tournament 'Circuit Cup Championship 2014 (Co-Ed)' with The Circuit!